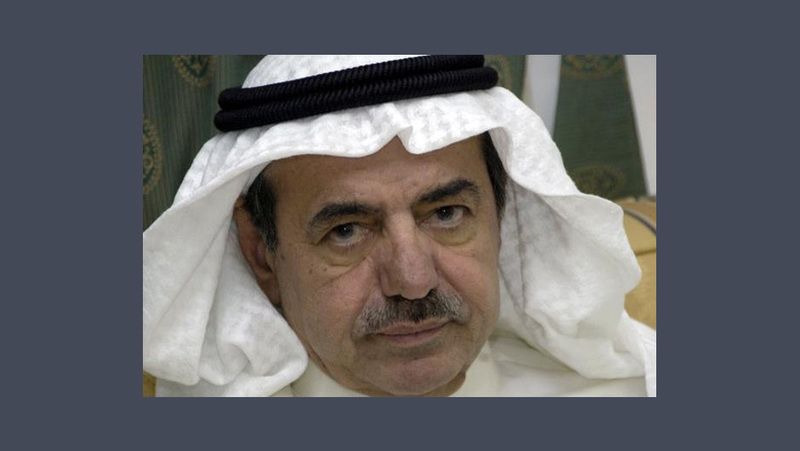 Fawaz Al Hasawi belongs to one of the wealthiest families in Kuwait. The family business interests are in property, hotels, and air conditioning. He made news headlines as he took over Nottingham Forest Football Club, UK. Clearly with an interest in football, Fawaz Al Hasawi was the president of the Kuwaiti Club Qadsia which has won the past four domestic championships. He resigned from Qadsia in 2012 before acquiring the UK football club.